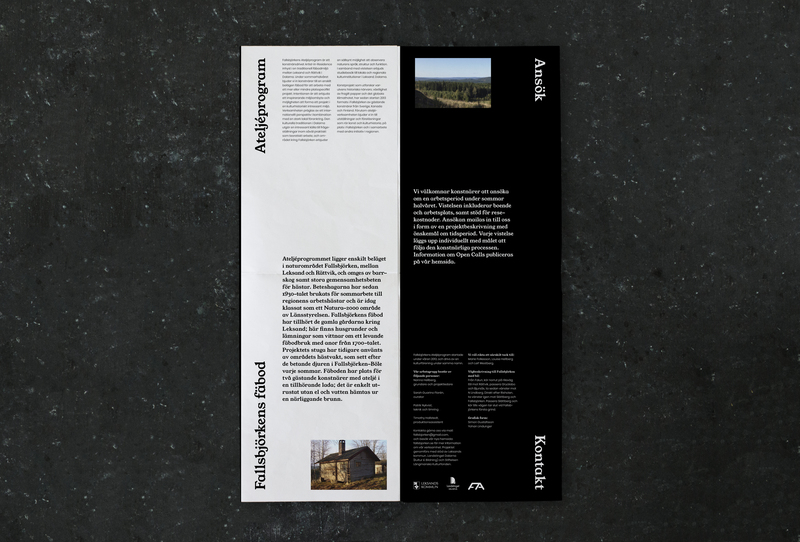 In our publication from 2018, we gathered and presented art projects that have been created in Fallsbjörken from the start in 2013, and up until 2017. Participating artists and musicians includes Filippa Barkman (SE), Nestori Syrjälä (FIN), Lina Jaros (SE), Jim Holyoak (CAN), Nanna Hellberg (SE) and David Åberg (SE). 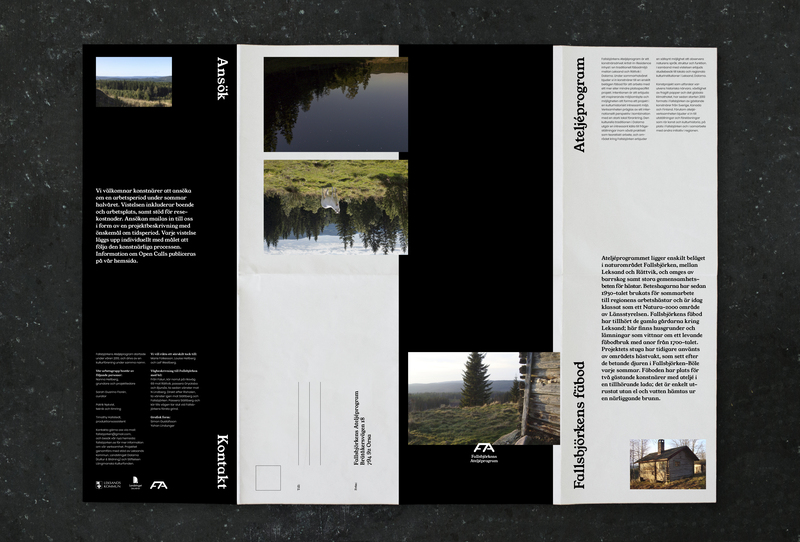 Graphic design by Simon Gustafsson and Yohan Lindunger.